DAVID LE/Staff photo. 3/5/15. 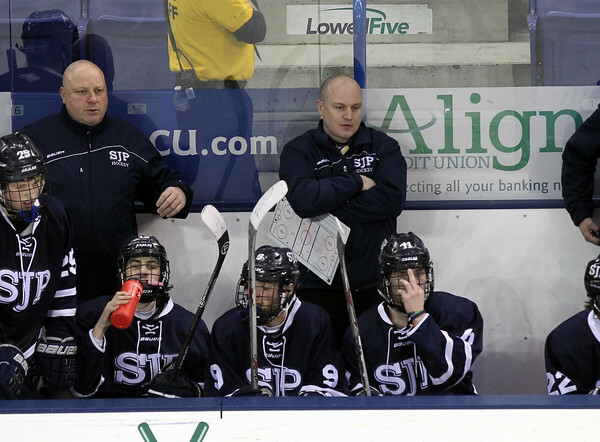 St. John's Prep head coach Kristian Hansen.